The residents of Soho, Manhattan love their community and enjoy spending times pursuing their artistics talents, shopping the boutiques, and simply enjoying the atmosphere that this neighborhood is so well known for. However, like residents of other New York neighborhoods you also want your apartment or home to be representative of who you are and your own sense of style and taste, without spending every spare minute you have doing housework. 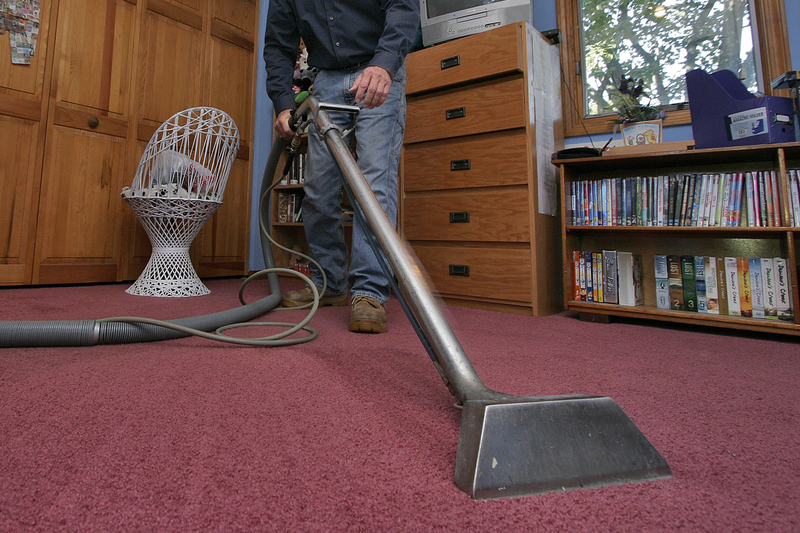 We at Soho Carpet Cleaning can help you keep your home in pristine condition without you having to wearing yourself out to achieve that goal. 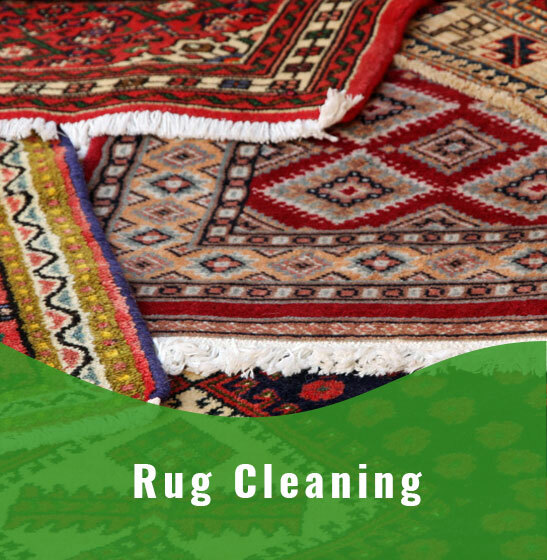 We know that all of our clients have better things to do than try and rearrange their schedules in order to have their carpeting, rugs, or upholstery cleaned so we do our best to make our services convenient for you by keeping extended hours from 8 am to 8 pm so we can better fit your schedule instead of making you fit your schedule to ours. 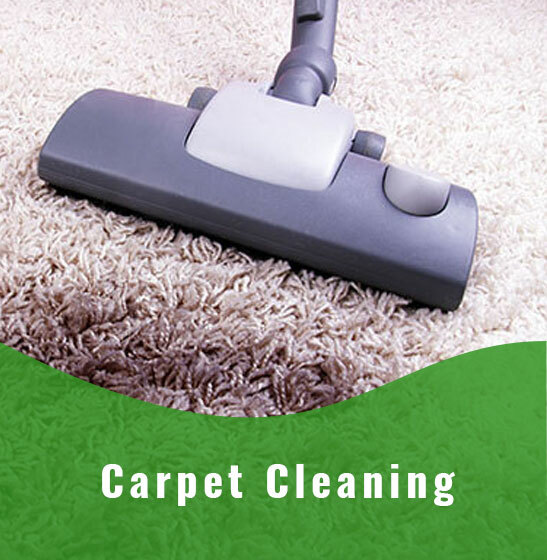 In addition, we also provide same day services because we know that life can’t always be scheduled in advance and you may want to take advantage to that unexpected break in your schedule. 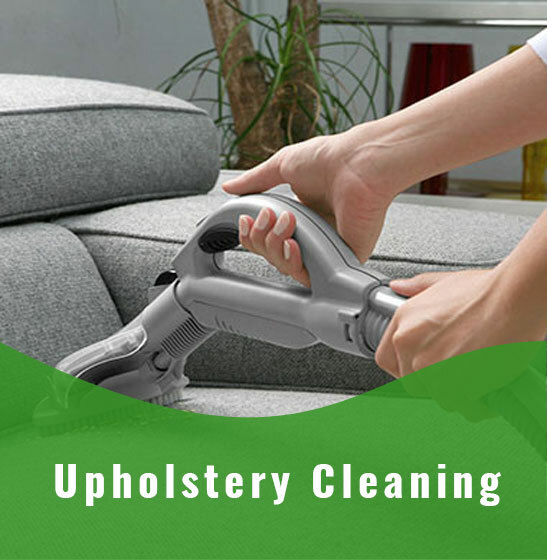 We want our customers to feel confident about hiring our services so we offer a free consultation so that you can learn more about our company, our cleaning methods, equipment and organic products.  During this consultation you can get all of your questions answered and all of your concerns addressed as well as get a free estimate of how much our services will cost based on your individual needs. 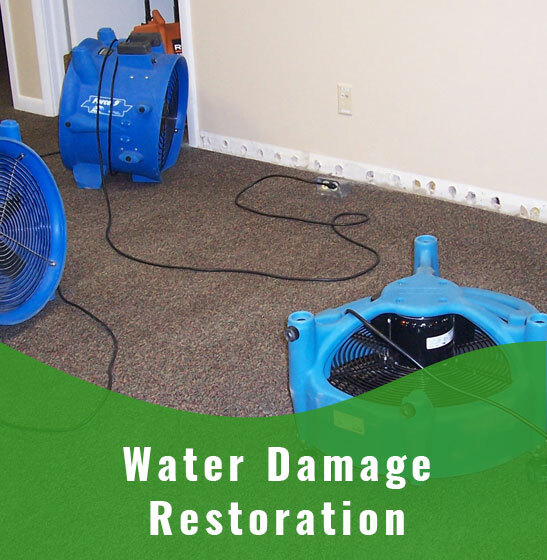 To learn more about our individual cleaning services or our water damage repair services please take the time to browse our website. For your convenience we have a page dedicated to each of our services so that you can learn more about each individual service.